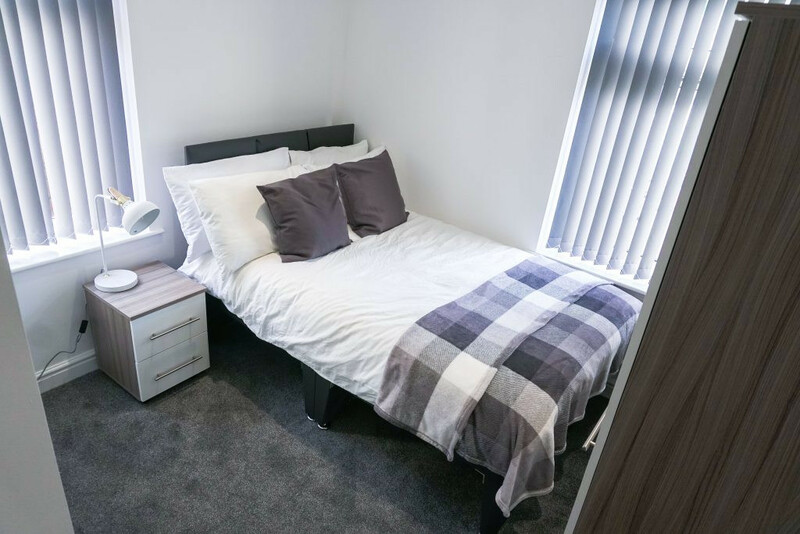 We have fantastic bedrooms in this brand new never before lived in property just walking distance from Russell Hall Hopsital. 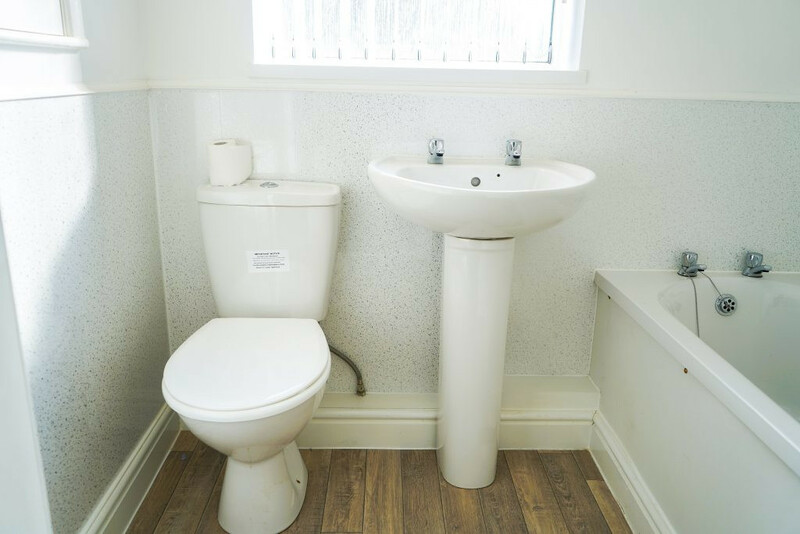 Rooms vary from large double en-suites to singles ALL with top quality furniture. The house is in an ideal location with easy access to Dudley and Brierley Hill and has just had a full refurbishment. Don't delay, contact me today to arrange a viewing - this won't hang around long.